Kona Kai Resort & Spa is a beautiful venue! It has an intimate boutique hotel style feel to it but still has spacious grounds and lots of amenities! The resort is also in a great location right on San Diego Bay which gives excellent views for guests and opportunities for wonderful pictures you will cherish forever. Whether you’re looking for relaxed romance or casual luxury, they’ll help create the perfect gathering of an intimate group or a collection of friends and family. Large or small, the Kona Kai’s expert planners will help create the magical wedding of your dreams. The resort has numerous options for the event areas and all of them are very picturesque. 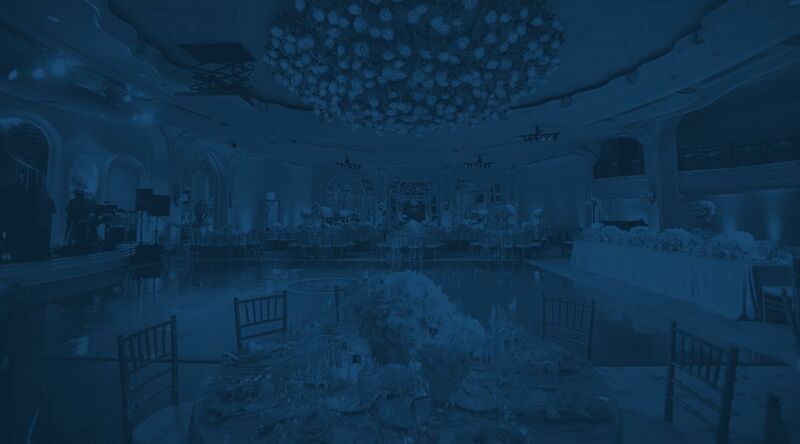 Not to mention their professional, experienced staff waiting to make your big day happen without a hitch top off a long list of features for this top-notch venue.